pervey sage hunt! Get pitchforks out!!! Re: pervey sage hunt! Get pitchforks out!!! [torrie]yea.were u wanna go eat? [me}*hiding in a tree far away*i cant think anything so i just have 2 say everything out loud...my plan is SO gonna work!!!! me: soooo are you ready to eat?? [torrie]*smiles*yea,were do u wanna go Saiyo? The real me the writer teehee I thought it would be funny! me: y-you care a-about me?? Me: whats worng Torrie kun?? 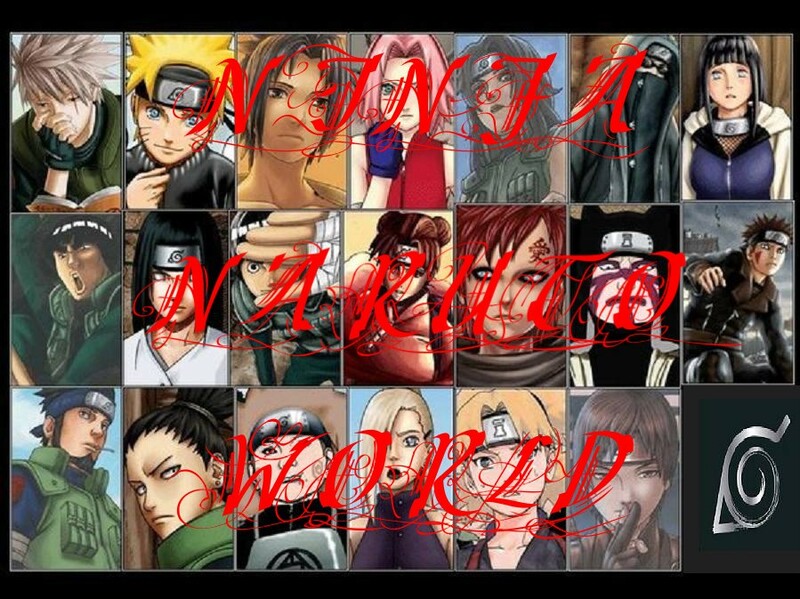 Me: thinking I wounder whats wourng with Torrie and wait were Naruto and sam?!?!? me thinking: I wish this was a date or is it!?!?!?!?!?!?!?!?!?!?!?!? me: yes please could I get a bowl of chicken ramen? me: thinking........hmmm is he woundering if I think its a date and what if he doesn't want it to be a date?!?!?!?!?!?!?!? me: Torrie what would you like to talk about while we wait for our food?? Me: what do you like to do in your spare time?? me: thinking why does it get so okward (not speeled right) between us?!?!?!?!? me: sooooo......torrie what are you going to next, I meen after this??? [torrie]ok*thinks:should i tell her?....wut if she doesnt like me that way?....ugh!T///T this is 2 hard*....wanna walk do u wanna go with me 2 my place so i can get the car? me: I guess drive there. [torrie]*sigh**gets in**fwd 15 min*were here. *opens door 4 u*so wut do u want? me: Torrie is something worng because if there is you can tell me?!?!?!? [torrie]not really...u sure thats it? *goes 2 conter*want popcorn or nachos or ice cream? [torrie]ok...wut kind and wut size? real me don't you think she must be nervise for not saying much. me: thinking........eveyone says we look good togather and I wish I could say it out loud that I like him urg..
me: thinking......urg I keep smile like an idoit, I need to stop that or he'll think I'm some stupid girl!!! urggggggggg!! [torrie]*sits down next 2 u*do u like scary movies like sam? me: I love scary movies. me:thinking......is he trying to make small talk???? me:thinking........I hope sam is ok!! !